The following describes the Terms of Service Conditions of Use for our www.crossfit66.com website. Our Crossfit 66 website (and other “internal” websites stemming from it, such as specific membership sites or webpages pertinent to the main website or weblog) is an online (and, periodically, offline) information service and is subject to your compliance with the terms and conditions set forth below (all parts and parties collectively referred to as our website). 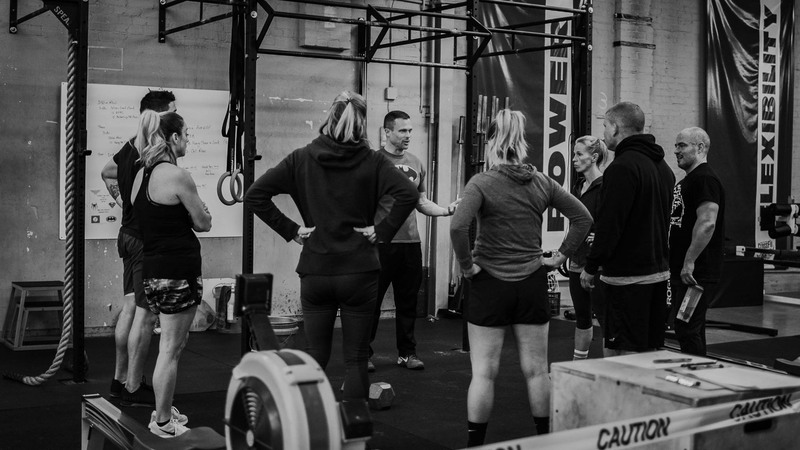 You agree to obey all applicable laws and regulations regarding your use of our www.crossfit66.com website and the content and materials provided in it. You do not own rights to any article, book, ebook, document, blog post, software, application, add-on, plugin, art, graphics, images, photos, video, webinar, recording or other materials viewed or listened to through or from our Crossfit 66 website or via email or by way of protected content in a membership site. The posting of data on our website, such as a blog comment, does not change this fact and does not give you any right in the data. You surrender any rights to your content once it becomes part of our website. Our www.crossfit66.com website prohibits conduct that might constitute a criminal offense, give rise to civil liability or otherwise violate any law. Any activity that restricts or inhibits any other user from using the services of our website is also prohibited. Unless allowed by a written agreement, you may not post or transmit advertising or commercial solicitation on our website. Publications, products, content or services referenced herein or on our website are the exclusive trademarks or servicemarks of our Crossfit 66 website or related parties. Other product and company names mentioned in our website may be the trademarks of their respective owners. 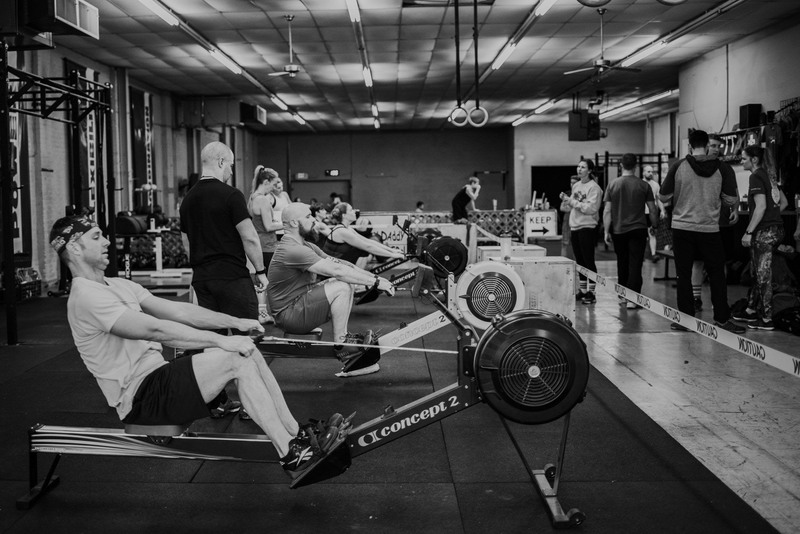 Data contained on or made available through our www.crossfit66.com website is not intended to be, and does not constitute, legal advice. Our website, and your use of it, does not create an attorney-client relationship. We do not warrant or guarantee the accuracy, adequacy, or recency of the data contained in or linked to our website. Your use of our Crossfit 66 website or materials linked to our website is completely at your own risk. You should not act or depend on any data on our website, where applicable, without seeking the counsel of a competent lawyer licensed to practice in your jurisdiction for your particular legal issues. You should not act or depend on any data on our website, where applicable, without seeking the counsel of a competent physician licensed to practice in your jurisdiction for your particular medical issues. You should not act or depend on any data on our website, where applicable, without seeking the counsel of a competent financial advisor licensed to practice in your jurisdiction for your particular financial needs and issues. Access to certain areas of our www.crossfit66.com website is restricted. We reserve the right to restrict access to other areas of our website, or indeed our whole website, at our discretion. We may disable your user ID and password at our sole discretion or if you breach any of the policies or terms governing your use of our Crossfit 66 website or any other contractual obligation you owe to us. You also understand that our Crossfit 66 website cannot and does not guarantee or warrant that files available for downloading through our website will be free of infection or viruses, worms, Trojan horses or other code that manifest contaminating or destructive properties. You are responsible for implementing sufficient procedures and checkpoints to satisfy your particular requirements for accuracy of data input and output, and for maintaining a means external to our website for the reconstruction of any lost data. The content may contain inaccuracies or typographical errors. 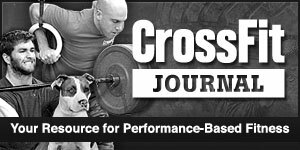 Our www.crossfit66.com website makes no representations about the accuracy, reliability, completeness, or timeliness of the content or about the results to be obtained from using our website or the content on it. Use of our website and the content is at your own risk. Changes are periodically made to our website, and may be made at any time. Our website contains links to third party Websites. Our Crossfit 66 website makes no representations whatsoever about any other website which you may access through this one or which may link to this website. When you access a website from our website, please understand that it is independent from our website, and that our website has no control over the content on that website. These links are provided solely as a convenience to you and not as an endorsement by our website of the contents on such third-party Websites. Our website is not responsible for the content of linked third-party Websites and does not make any representations regarding the content or accuracy of material on such third party Websites. If you decide to access linked third-party Websites, you do so at your own risk. We do not necessarily endorse, recommend, suggest or otherwise make any overture or prompt for action regarding any product or service offered. You should assume we are compensated for any purchases you make. Again, any income claims should be construed as atypical results and you assume the risk that inferior results obtain, including losses, for which we carry no responsibility or liability. As a user of our www.crossfit66.com website, you are responsible for your own communications and are responsible for the consequences of their posting. You must not do the following things: post material that is copyrighted, unless you are the copyright owner or have the permission of the copyright owner to post it; post material that reveals trade secrets, unless you own them or have the permission of the owner; post material that infringes on any other intellectual property rights of others or on the privacy or publicity rights of others; post material that is obscene, profane, defamatory, threatening, harassing, abusive, hateful, or embarrassing to another user of our website or any other person or entity; post a sexually-explicit image; post advertisements or solicitations of business; post chain letters or pyramid schemes; or impersonate another person. 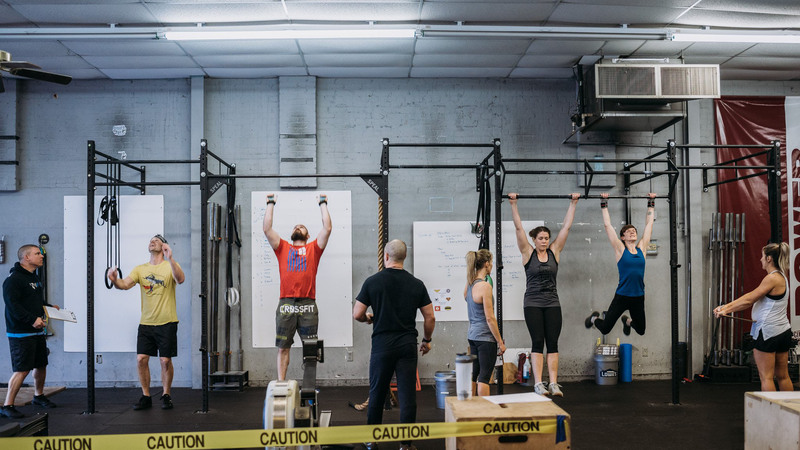 Our Crossfit 66 website does not necessarily screen communications in advance and is not responsible for screening or monitoring material posted by users of our website. If observed by our website and/or notified by a user of communications which allegedly do not conform to this agreement, our website may investigate the allegation and determine in good faith and its sole discretion whether to remove or request the removal of the communication. Our website has no liability or responsibility to users of our website for performance or nonperformance of such activities. Our website reserves the right to expel users of our website and prevent their further access to our website for violating this agreement or any law or regulation, and also reserves the right to remove communications which are abusive, illegal, or disruptive. You agree to indemnify, defend and hold harmless our Crossfit 66 website, its members, officers, directors, employees, agents, licensors, suppliers and any third party information providers to our website from and against all losses, expenses, damages and costs, including reasonable attorneys’ fees, resulting from any use of our website or violation of this Agreement (including negligent or wrongful conduct) by you or any other person accessing our website. This Agreement, in whole or in part, may be terminated by Crossfit 66 without notice at any time for any reason. The provisions of paragraphs 1 (Copyright, Licenses and Idea Submissions), 2 (Use of the Service), 3 (Indemnification), 4 (Third Party Rights), 6 (Hiring an Attorney / No Attorney-Client Relationship), and 7 (Miscellaneous) shall survive any termination of this Agreement, in whole or in part. This Agreement shall treated as though executed, set in force, and performed in the State of Oklahoma. Accordingly, it shall be governed and construed in accordance with the laws of Oklahoma in terms of those applicable to agreements, without regard to conflict of law principles. Any cause of action by you with respect to our www.crossfit66.com website must be instituted within one (1) year after the cause of action arose or be forever waived and barred. All actions shall be subject to the limitations set forth in these Terms of Service and Conditions of Use. Any legal claim arising out of or relating to these Terms of Service and Conditions of Use or our website, excluding intellectual property right infringement and other claims by us, shall be settled confidentially through mandatory binding arbitration per the American Arbitration Association commercial arbitration rules. The arbitration shall be conducted in YOURSTATE. Each party shall bear one half of the arbitration fees and costs incurred, and each party shall bear its own lawyer fees. All claims shall be arbitrated on an individual basis, and shall not be consolidated in any arbitration with any claim or controversy of any other party. Any rights not expressly granted herein are reserved to Crossfit 66.